A number of churches around the Diocese have active ECW groups. If you're in the area, please be sure to contact them. Below is a listing of ECW events and activities taking place at individual churches. 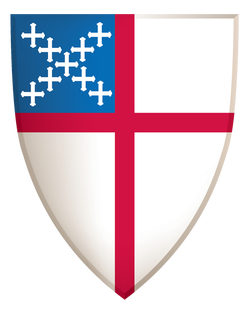 To view the Diocesan ECW events, go back to the main ECW page HERE, or visit the Events Around the Diocese page where all diocesan events are listed.